Almost one in seven burglaries in the Thames Valley area is committed by children. 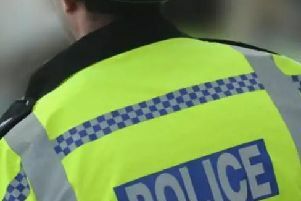 The figures, released by crime charity Victim Support, show that 13.9 per cent of burglaries were done by people aged under 18, between January 2008 and December 2013. However this is one of the lowest figures in England and Wales, with 19 of the 23 police forces across England and Wales reporting a higher proportion of burglaries being committed by minors. John Hayward Cripps, director for Victim Support, said: “From supporting thousands of burglary victims every year, we know that what they want most is for no one else to suffer like they have. Across the six-year period there were 54,730 burglaries in the area served by Thames Valley Police. In 7,372 cases an offender was caught, and in 1,025 cases that offender was a minor.